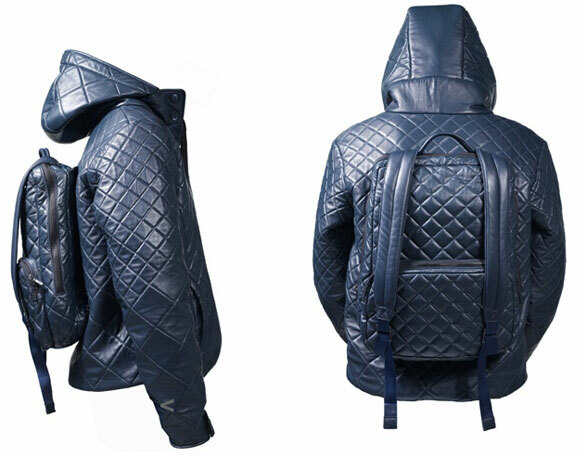 Hoods are back, and taking over the world in ever more interesting ways. News of this from The Fashion Police (Chief Superintendent is a fellow member of the Redhead Mafia*), in Stuck Together Clothes: jacket with attached rucksack. Now, TFP’s crimes against fashion features a fine collection of stuck together clothes. And I do enjoy such lovely, exemplary, and creative practice of the art of categorization. What do you get when you cross the IRA, the BR, and angry radical gingerists? Le vere brigate rosse.